What is the secret behind beautiful storytelling? How do books shape as well as reflect the zeitgeist? Join leading experts in publishing as they discuss what makes a great book and how they discovered some of the greatest writers of our time. 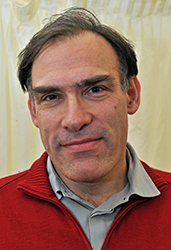 Peter Straus is a literary agent and founder of The Lost Man Booker Prize. His authors have won every literary acclaim, from the Booker to the Nobel Laureate. His extensive author list includes household names such as Carol Ann Duffy, Kate Atkinson and Colm Toíbín. 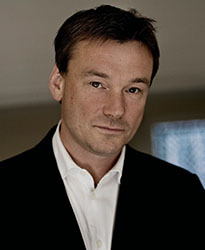 Stephen Page is CEO of Faber & Faber, one of the world’s great independent publishing houses. 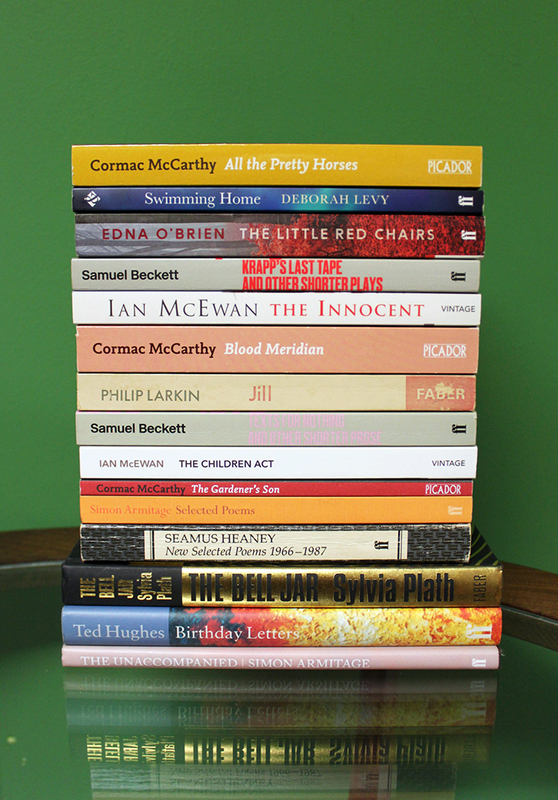 Faber has published authors such as Sally Rooney, Kazuo Ishiguro and Simon Armitage and 2019 marks their 90th anniversary. They will be in conversation with Natalie Haynes who will add an author’s perspective. 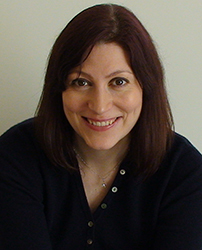 Natalie is a critically-acclaimed author and presenter of the BBC Radio 4 series Natalie Haynes Stands Up for the Classics. Her retelling of the Trojan War, A Thousand Ships, will be published in May 2019. * Special joint ticket price with Lost in Translation event: £22.50 joint ticket. Discount will be applied at the checkout when both events are in your basket.